Did the LOVE of your life just pop the question? Then you definitely need the best wedding photographers in Dallas to make this once-in-a-lifetime event even more memorable. Picturesque Photo Video is a team of wedding photographers in Dallas that has been part of the Dallas wedding scene since 2008. Our wedding photographers specialize in everything you need to complete your perfect wedding package including engagement photography and bridal portraits. We have had countless wonderful opportunities to do our bit in contributing to our clients’ memorable engagement parties and weddings by delivering stunning photographs. 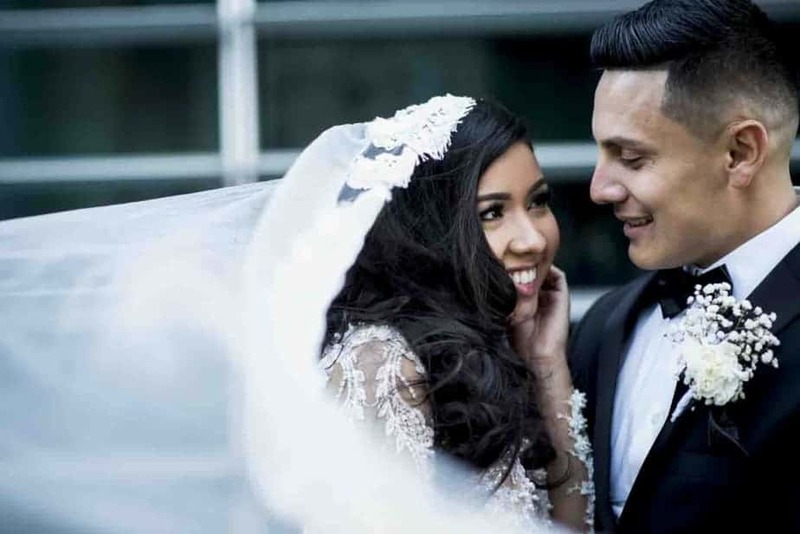 With so much to do and such little time to do it, we at Picturesque Photo Video understand just how hectic weddings can get, particularly for the couple. Naturally, striking the right pose, looking your prettiest for the camera, too, can become a problem! This is where we come in. Not only do we know our angles, but our professional photographers are also famous for their friendly attitude. We help our clients relax before the camera so the pictures come out looking naturally fabulous. We compile wedding albums that encapsulate the essence of the relationship shared between the bride and groom. We give the newlyweds a free rein to pose as they like. We are only too eager to personalize your wedding albums any way you want! What Wedding Services Do We Provide? As one of the top wedding photographers in Dallas, we try to remain quick on our feet so we can capture all the sweet smiles and sneaky glances the couple shares. The picturesque Dallas views framing your special day only add on to the beautiful composition of your photographs. Our glossy snaps are going to transport you back in time so you can relive this wonderful event, over and over again! We ensure that our photographs and videos will help you to relive the day that changed your life forever. So if you’re looking for wedding photographers in Dallas that cover your big event the way you want to, get in touch with us today!